Chris Hughton is a former Irish international football player who played with distinction for the Republic of Ireland. He spent most of his career playing with clubs in the English Premier League and played 53 times for his country. 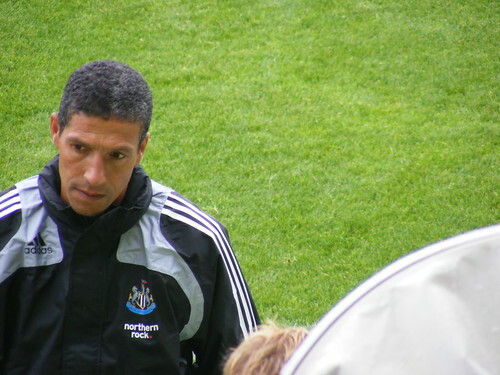 Following retirement as a player in 1993 Hughton began a career as a football manager. Chris Hughton was born Christopher William Gerard Hughton in Forest Gate, Essex, England in 1958. His mother was from Ireland and his father was a native of Ghana. In 1977 he began his playing career with London club, Tottenham Hotspur. He remained with the club for thirteen years making 297 appearances. Hughton later played for West Ham United and Brentford. In 1997 Hughton made his first appearance for the Republic of Ireland. He became the Ireland’s first mixed race player and played 53 times for the country. Following retirement for his playing career Hughton began a career as a football manager. He is currently manager of premier team Brighton Hove Albion. Chris Hughton former Irish international footballer, was born in the year 1958 On This Day. Paul Henry was an artist who was a native of Ireland. 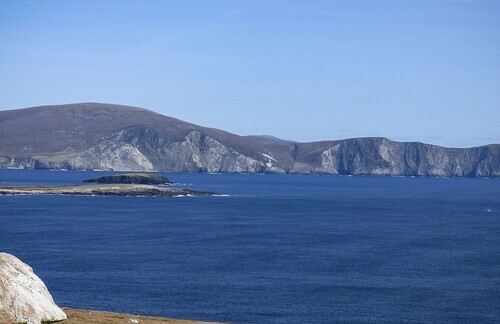 He is best known for his paintings depicting the terrain of the west of Ireland, particularly Achill Island where he lived from 1910 to 1919. He is widely regarded one of the most influential landscape artists of the 20th century. Paul Henry was born in Belfast on April 11th 1876. He attended the Belfast School of Art and moved to Paris in 1889. In Paris he studied he studied at the Academie Julian where John Lavery had also been a student. Like the Carlow Artist Frank O’Meara, Henry specialised in plein air (open air) painting. ‘The Lobster Fisher’, a landscape painting by Paul Henry sold at auction in London in 2005 for £298,150. Paul Henry, an artist best known for his paintings depicting the terrain of the west of Ireland, particularly Achill Island, died in Dublin aged 82 in the year 1958 On This Day. 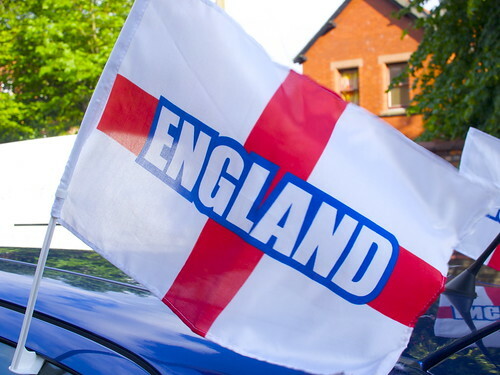 The World Cup is an international football competition held every four years. The competition was held for the first time in 1930. 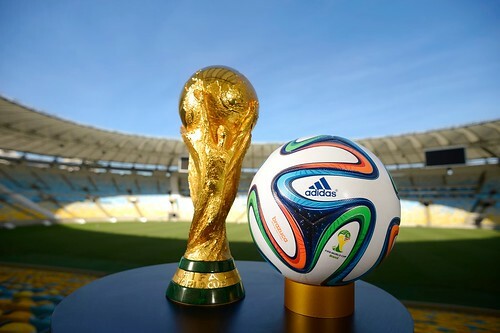 The 2018 World Cup is being held in Russia. Germany are the current champions, having won the competition in Brazil in 2014. However the German team has been eliminated from the current competition in the group phase. Brazil are the leading winners having won the World Cup on five occasions. Germany and Italy have both won the competition on four occasions. The 1958 World Cup was held in Sweden. The competition began on June 8th and sixteen teams competed over a period of 22 days. Brazil won the competition for the first time, defeating Sweden in the final in Stockholm. 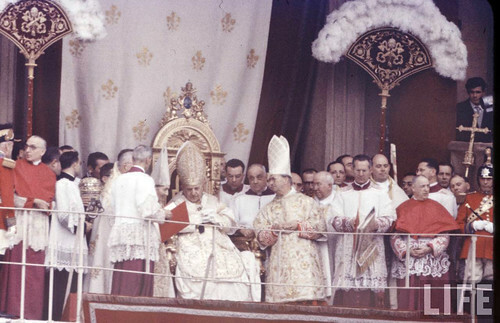 Brazil won the World Cup for the first time in the year 1958 On This day. Dawson Stelfox is the first person from Ireland to reach the summit of Mount Everest. He completed the climb on May 27th 1993, almost fifty years after New Zealander Edmund Hillary and Nepali Tenzing Norgay, reached the summit on May 29th 1953. 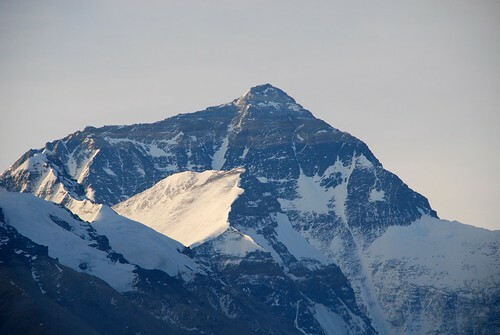 At 8,848 metres (29,029 feet) above sea level, Mount Everest is the highest mountain peak in the world. James Dawson Stelfox was born in Belfast in 1958. He was educated at the Royal Belfast Academical Institution before entering the Queen’s University, Belfast. He qualified as an Architect and has worked on several major projects. These include restoration works on the Parliament Buildings at Stormont following a fire there in 1995 and the Odyssey Arena in Belfast. The 1993 climb was the first Irish attempt on Everest. It was supported by Mountaineering Ireland and the Sports Councils in both Dublin and Belfast. Irish companies also helped to finance the project. The climbing party was led by Dawson Stelfox. The seven other members were, Frank Nugent, Dermot Somers, Robbie Fenlon, Mike Barry, Richard O’Neill Dean, Mick Murphy and Tony Burke. Dawson Stelfox, who in 1993, became the first Irish person to stand on the summit of Mount Everest was born in Belfast in the year 1958 On This Day.